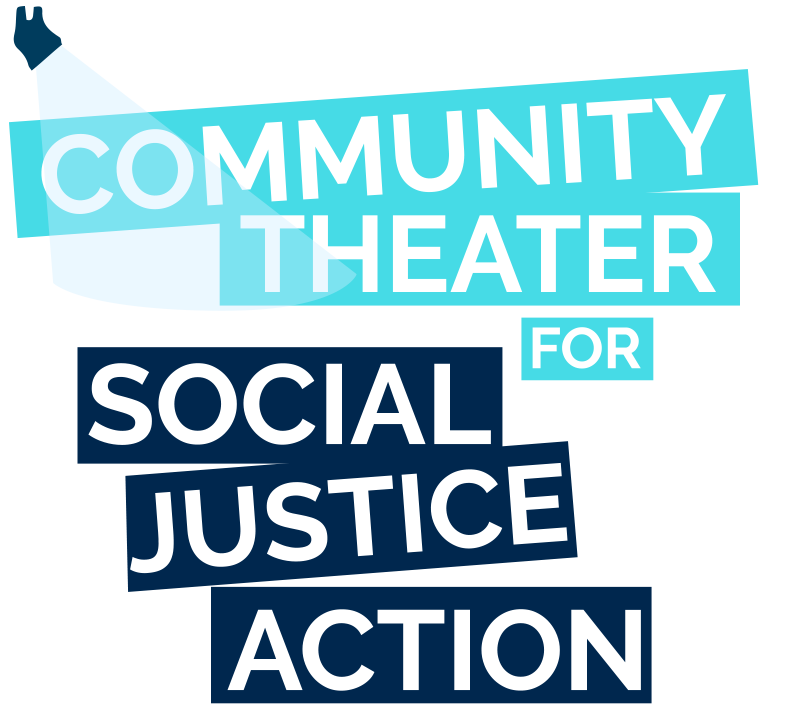 Thank you for your interest in the 2019 Community Theater for Social Action! Uplifting Young People of Color (YPOC)! The Conference will take place April 26- 28 in South Bend, IN. We are welcoming students, activists, community organizers, theater practitioners, educators, and community members to join us in strategizing on how we can uplift YPOC in our communities, theaters, and institutions! We are looking forward to strategizing with you on uplifting YPOC voices and narratives to address our racial justice issues today such as anti-immigrant xenophobia, racism, Islamophobia, sexism, homophobia, school-to-prison pipeline, migration-to-school-to-prison pipeline, and more. Young people of color often become the leaders of major racial justice movements, but often have their stories silence, suppressed or erased. By centering young people of color we can give them the support and resources to continue the work of creating just and equitable societies. At InterAction, we support young people of color at the intersections they live in. Our racial justice work is always conscious of the intersection we stand in gender, sexual orientation, socioeconomic class, religion, ability, documentation status, and more. We invite all Young People of Color, their mentors and educators, and everyone else to explore the intersections at which we find our YPOC. If you would like to get involved or sponsor the 2019 Conference, please contact us.